Role play to practice Past Continuous Tense. 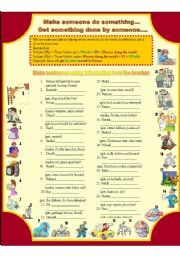 Worksheet on Pronouns with two interactive exercises. 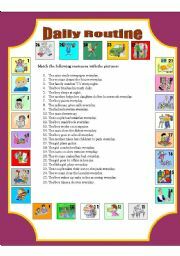 A set of 15 Flash Cards to practice Modals- Negative Obligation. 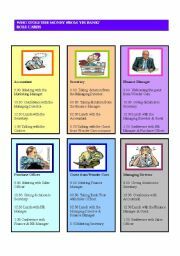 I have also included Teacher�s notes. 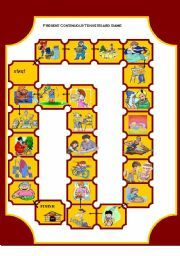 Nice game to practice present continuous tense. 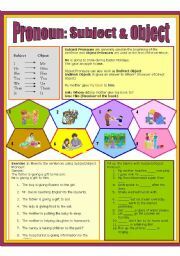 Nice activity to practice Simple Present and words related to daily routine. 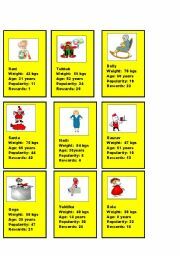 Excellent Speaking Activity which will keep your students engaged throughout. 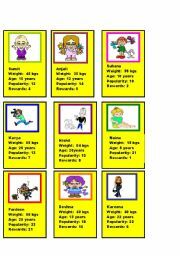 I have included Teacher�s Notes also. Enjoy!!! Another Game to practice Present Continuous Tense. Animated pictures , very effective. 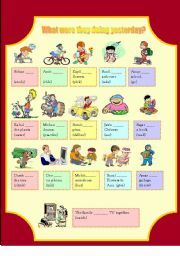 Good for practicing Present Continuous Tense. 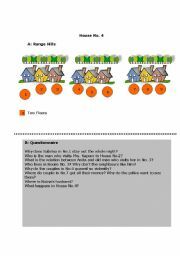 Simple Present Tense Practice through the story of Hare and the Tortoise. Excellent ppt on Body Language!! !